Attorneys Matthew Rich and David Ludescher stopped by my corner office at GBM yesterday to let me know that their office is hosting an open house for the Northfield community on Friday to celebrate Marv Grundhoefer‘s 60th year in practice. Details here. 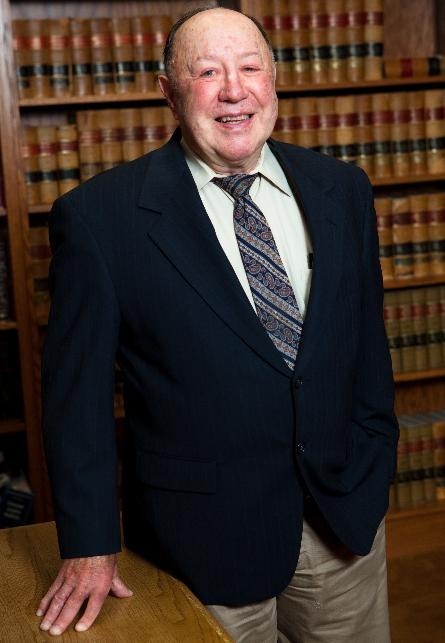 See the firm’s History page for a brief background on Marv. But for a much more thorough treatment, see the Nov. 30, 2002 article in the Northfield News that highlighted Marv’s 50th year in practice: Grundhoefer generously serves citizens of Northfield. There’s no author cited but sure looks like a Maggie Lee column to me. 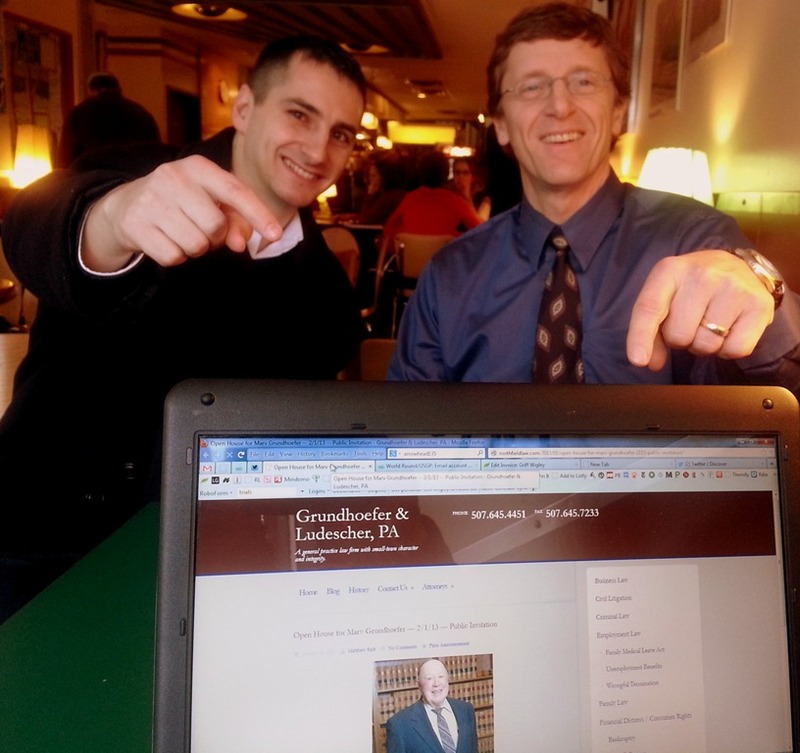 "Robert C. Kucera and Marvin L. Grundhoefer have opened law offices under the firm name of Kucera & Grundhoefer in Room No. 1, Medical Arts Building in Northfield," a story began in the Nov. 27, 1952, Northfield News — 50 years ago. The story continued, "They will also maintain an office in the Lonsdale Clinic Building in Lonsdale, planning to be there Tuesday and Thursday of each week." 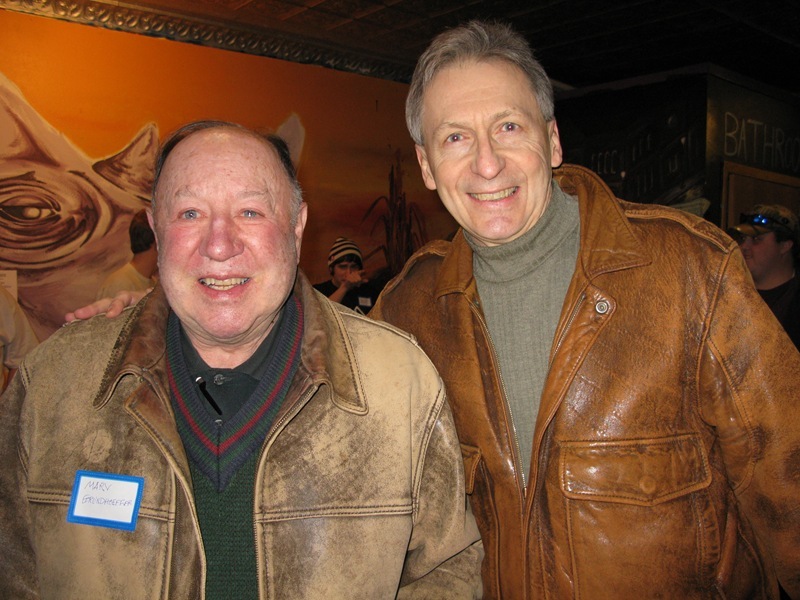 Former Northfield Mayor Marv Grundhoefer showed up at last week’s open house at The Key, wearing a leather jacket as worn out as mine. We’re hip, baby. Proof: Leather for men is back with a vengeance.